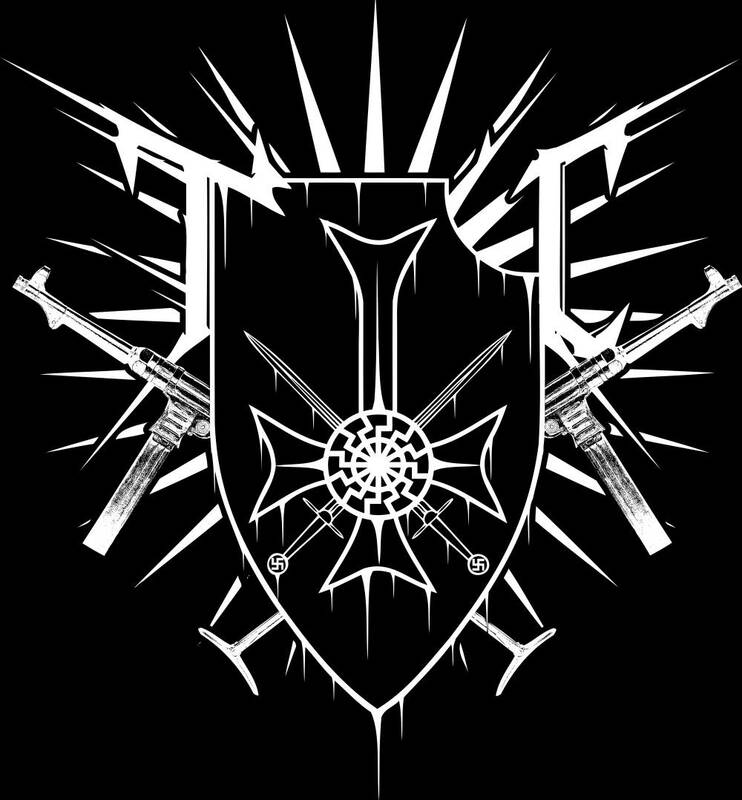 Barbatos productions from Russia will release a Split 7″ Vinyl between GASKAMMER (usa) and WINTERCOLD (swe) entitled “Krew i Honor/Time of Purity (A Tribute To Mariusz Szczerski)”. The release is dedicated to Mariusz Szczerski (HONOR) and it will be limited to 88 copies (on clear vinyl). One HONOR cover song from each band. 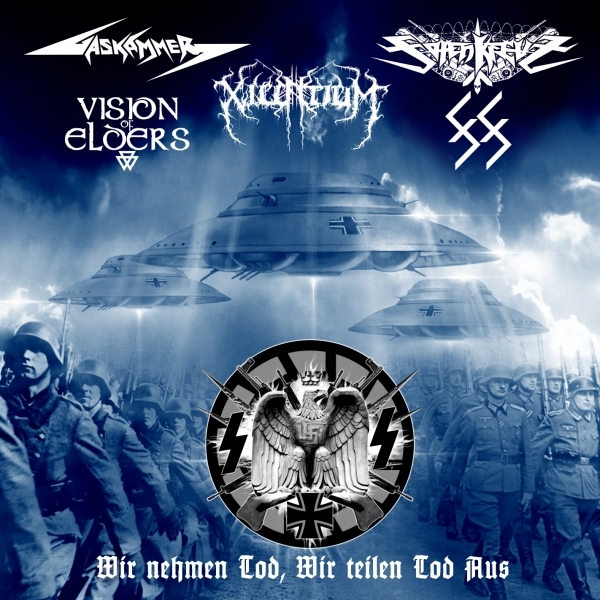 88 and GASKAMMER in a new Split CD by Black Metal Cult records! 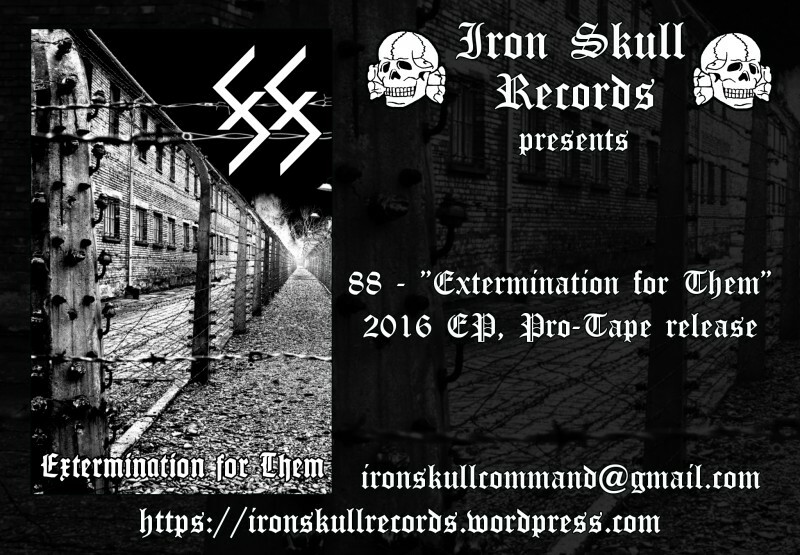 88 – “Extermination for Them” Cassette Tape out now! New album of 88 – “Failed Brainwasher” Out Soon!